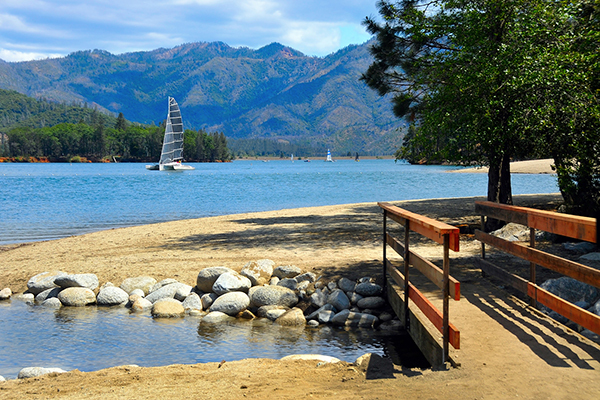 Located in the heart of Northern California, the picturesque city of Redding serves as an outdoor adventure playground for all group travel. 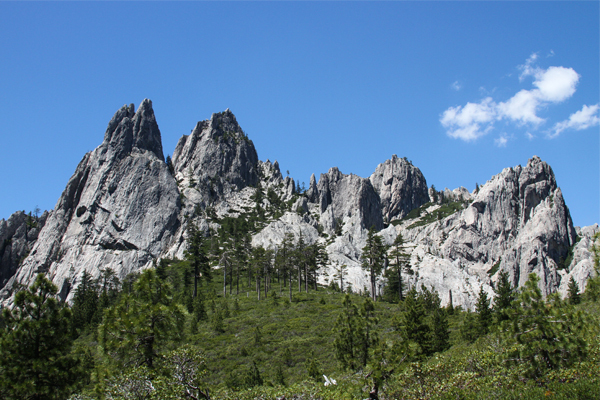 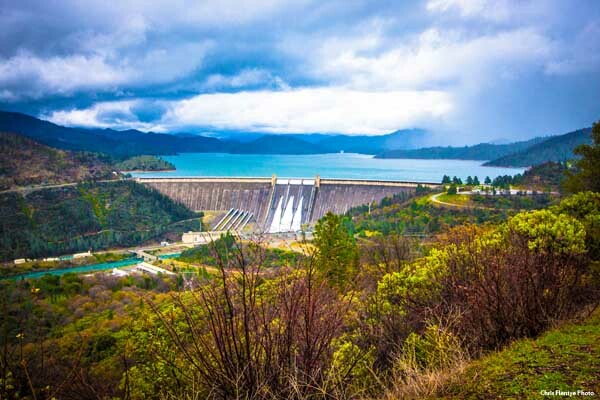 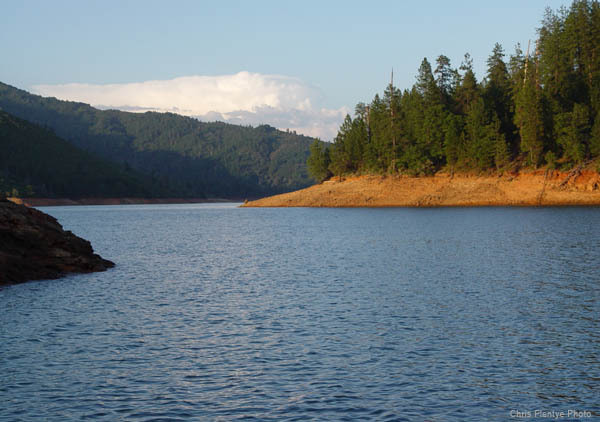 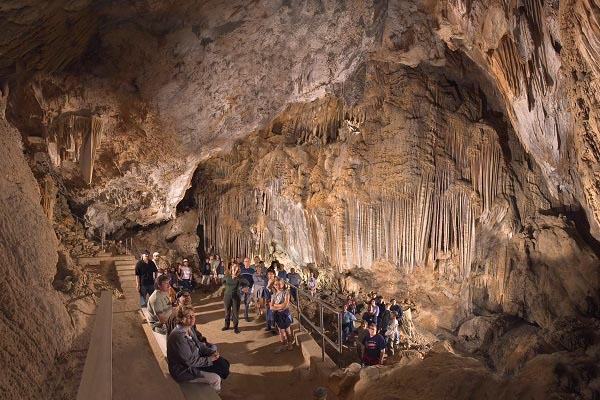 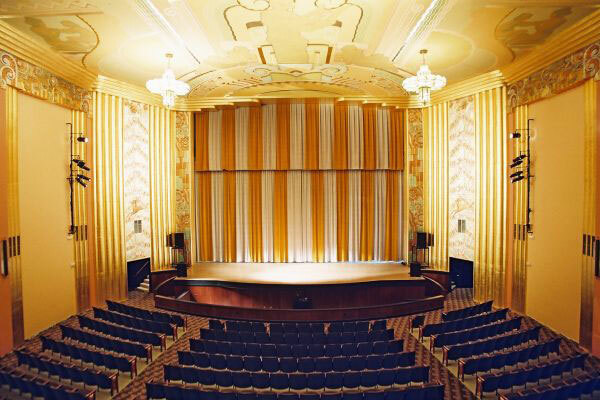 Only a 2 hour drive north of Sacramento and 3 hours from San Francisco, Redding’s wide variety of natural attractions with historical importance makes it an ideal destination for all ages and group sizes. 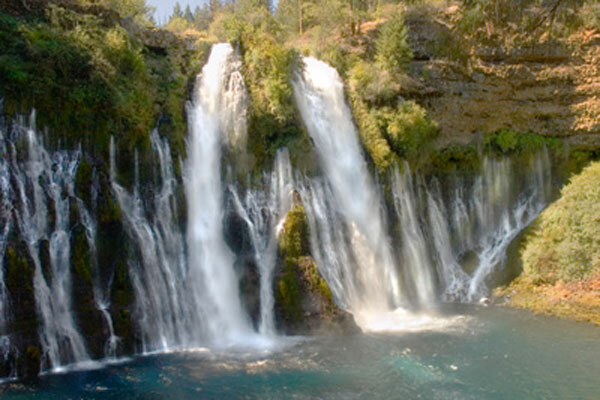 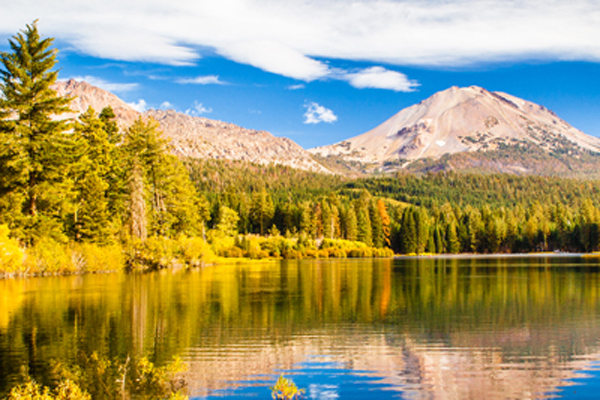 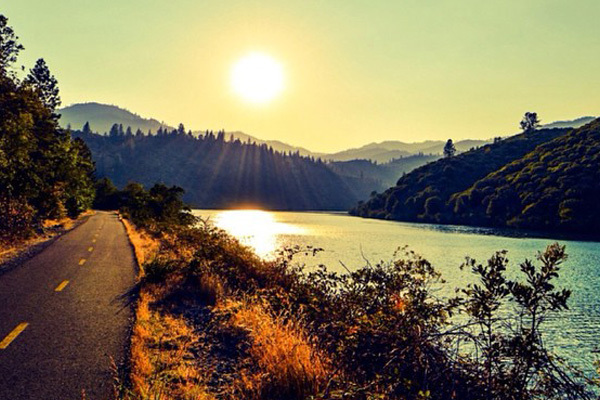 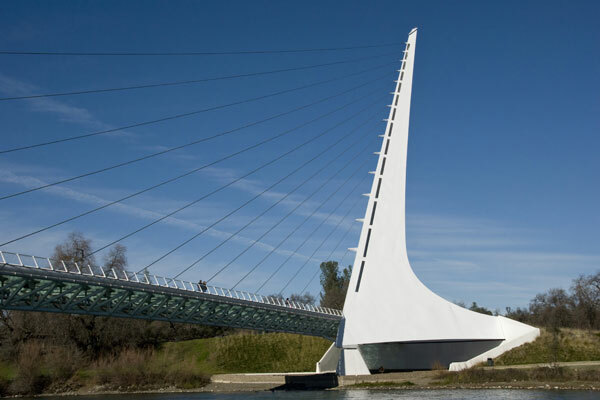 Officially the sunniest city in California, Redding is surrounded by national and state parks, mountains, volcanoes, lakes, rivers, waterfalls, caves, trails, and educational sites with informative guided group tours. 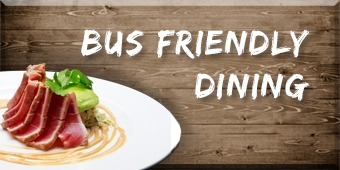 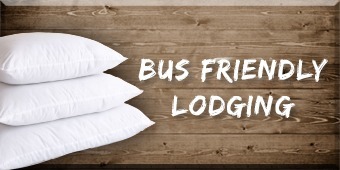 Best of all, the lack of traffic and 2,000+ hotel rooms make for effortless tour bus accommodations and the 300+ restaurants offer a vast array to all tastes and appetites. 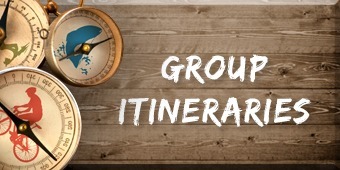 Contact us today for a custom itinerary, or check out the resources below to plan your trip.